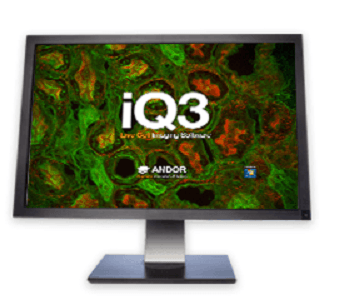 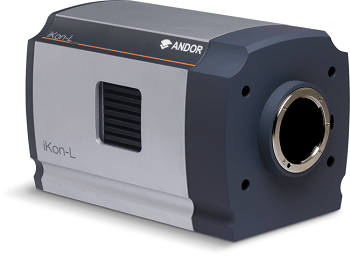 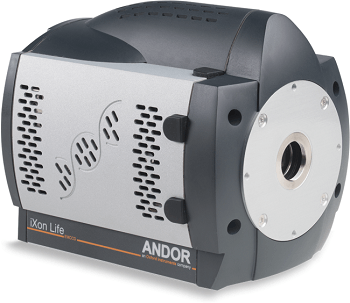 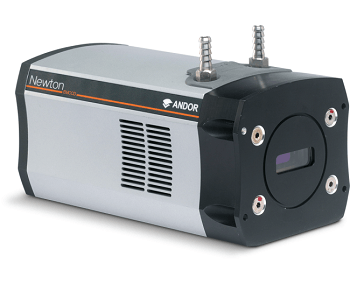 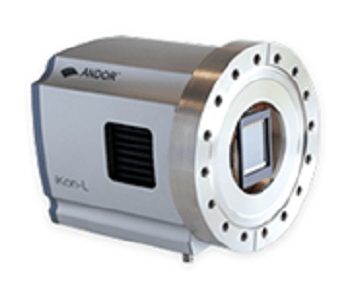 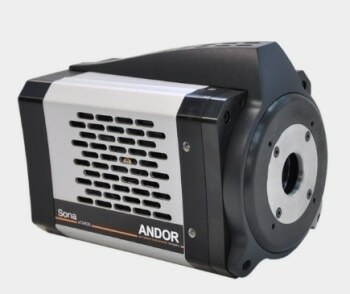 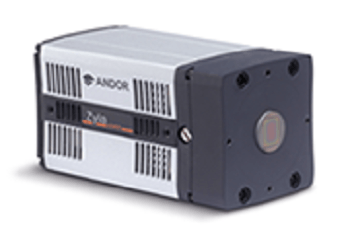 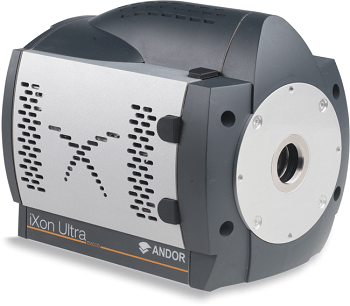 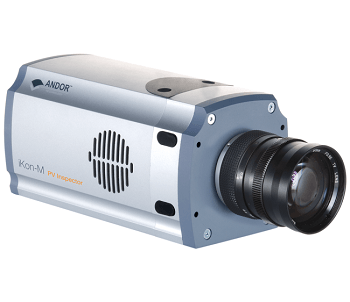 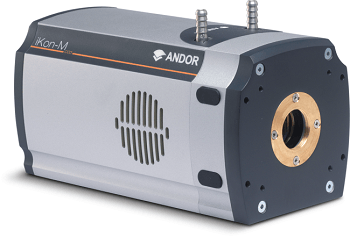 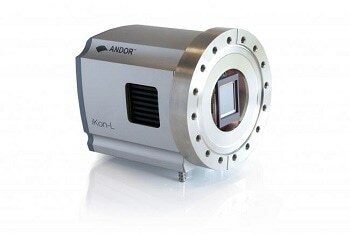 The iKon-L 936 high dynamic range CCD camera from Andor provides users with superior resolution, sensitivity, field of view, and dynamic range performance. 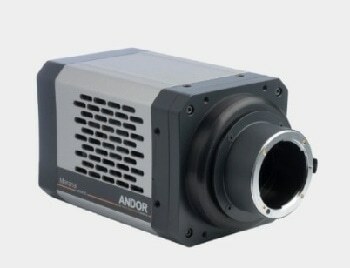 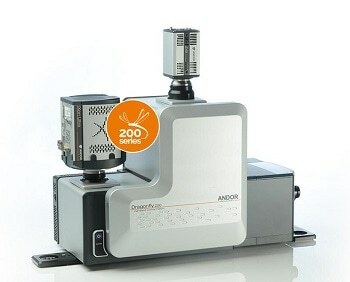 The camera is equipped with a proprietary large area five-stage TE cooler (four-stage optional), which enables cooling of this large area sensor down to a record -100°C without the hassle of liquid nitrogen or compressed gas cooling, making it an ideal choice for extended exposure times. 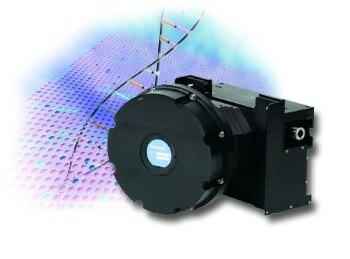 The new ‘Dual AR Extended Range’ sensor feature provides the widest QE coverage, spanning from UV to NIR. 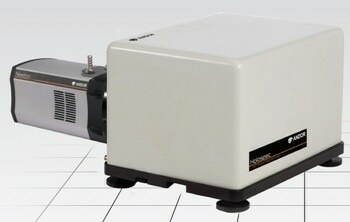 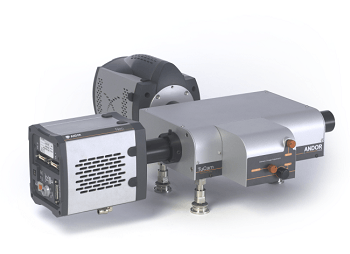 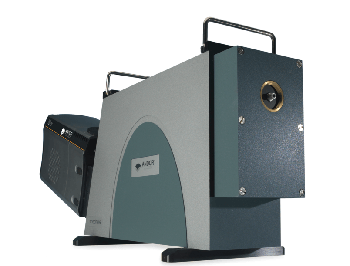 The high dynamic range CCD camera is designed specifically for scientific imaging. 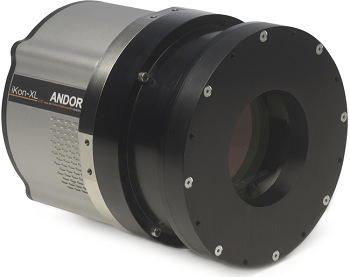 The combination of 2048 x 2048 array and 13.5 µm pixel pitch delivers a 27.6 x 27.6 mm active image area, TE cooled down to -100°C. 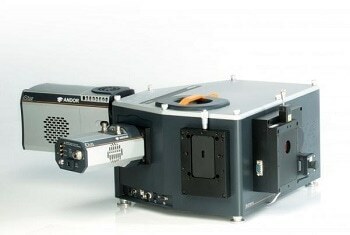 The high level sensitivity is possible because of the combination of >90% QE (back-illuminated sensor), extremely deep TE cooling, and low noise readout electronics. 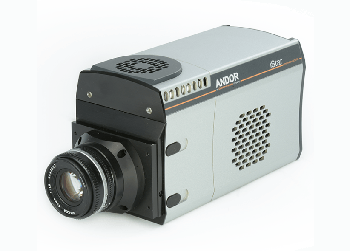 This camera is suitable for low-light applications, such as luminescence imaging or astronomy, with appropriate OEM adaptability and support. 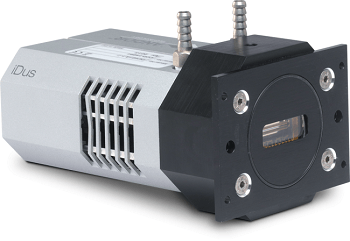 The USB 2.0 connectivity and multi-MHz readout options ensure easy integration and operation.